Your chance to try the Chinese delicacy in California has passed. 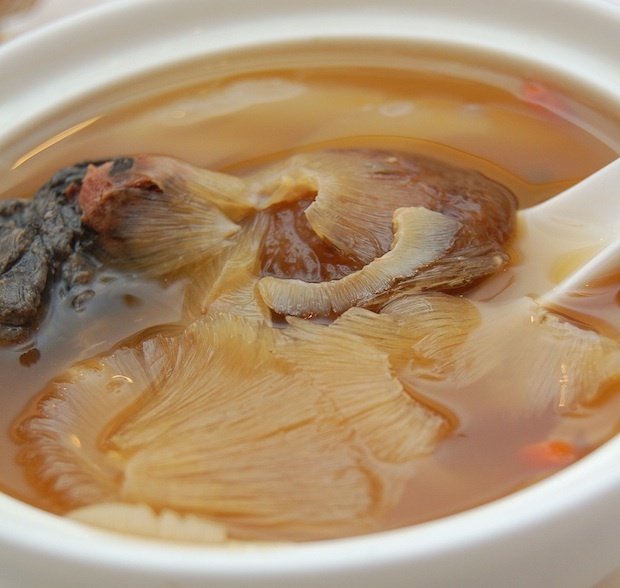 It’s now illegal to buy the main ingredient in shark fin soup. It might save sharks, but some Chinese are outraged. Shark fin soup is a Chinese delicacy; walk into certain restaurants in San Francisco’s Chinatown, and you’re guaranteed to find it–but not for much longer. 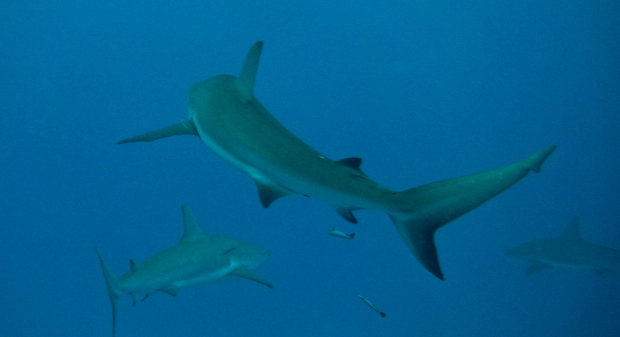 Last week, California governor Jerry Brown signed a law banning the sale of shark fins. It’s a move that is being celebrated by environmentalists, but some Chinese Americans are complaining that the law is an attack on their culture. The process of shark finning is brutal, to say the least–fisherman catch sharks, slice off their tails and fins, and toss the sharks back into the water, where they quickly die. The practice has caused shark populations in some areas to drop by up to 90%. It’s especially prevalent in California, where 85% of U.S. shark fin consumption occurs. And when sharks die, it disrupts entire ocean ecosystems. Sharks are one of the top predators controlling fish populations, so when they’re gone, there is an out of whack relationship between fish and plankton. will preserve the shark species and the ocean ecosystem.” We contacted Wong for further comment, but have yet to hear back. California’s new law may be one of the last chances to save sharks, but it’s provoking ire from Chinese American restaurant and shop owners, who claim that the ban will put a big dent in their business. Dried shark fin sells for over $2,000 a pound, and it’s considered both a status symbol and a way to celebrate big occasions. One Chinese restauranteur tells the L.A. Times that his main business is dishing out shark fin soup, and that everything else is secondary. He is closing his restaurant at the end of the year. Harmony Alliance was formed specifically for Asian Americans who don’t support the practice, and in fact, their support was instrumental in getting AB 376 passed. Sometimes, ancient traditions aren’t worth keeping–like if they’re depleting the population of an entire species (73 million sharks are killed each year, largely for their fins). And eventually, perhaps Chinese restaurants will come around to the idea of faux shark fin soup.